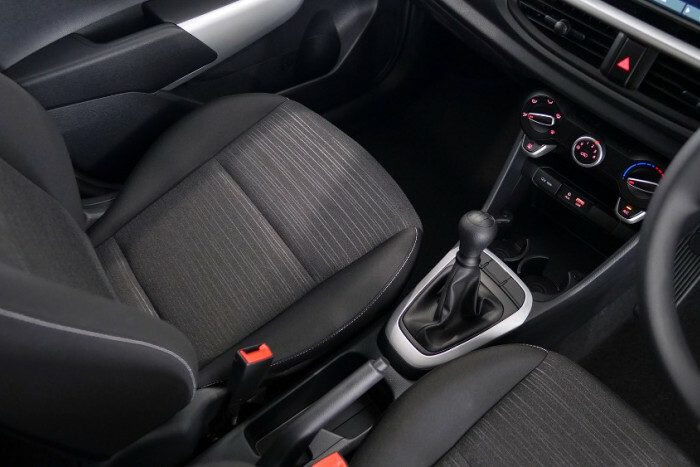 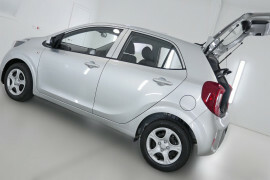 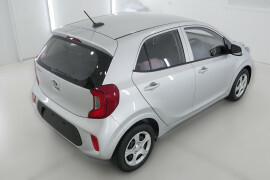 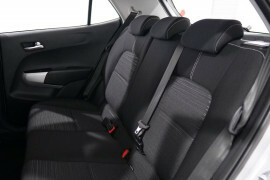 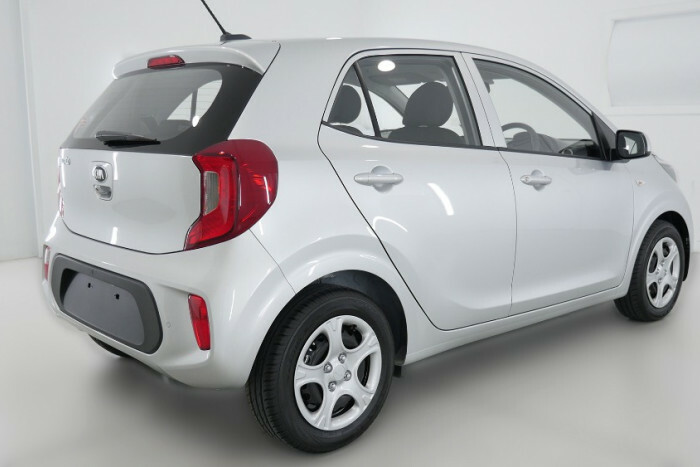 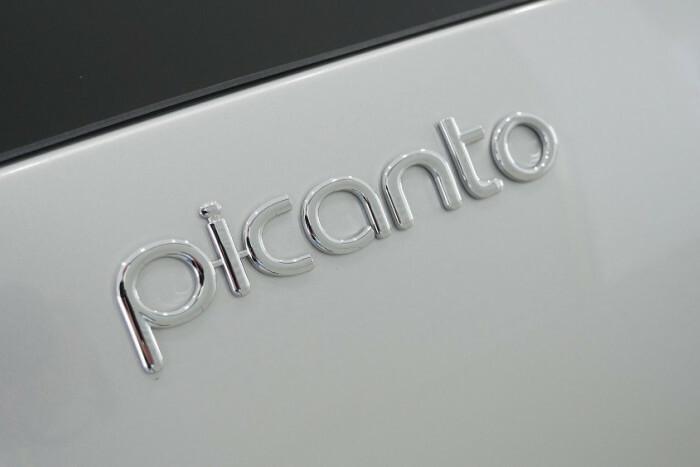 The new-generation Picanto is an eye-catching city car with a comfortable ride and great steering. 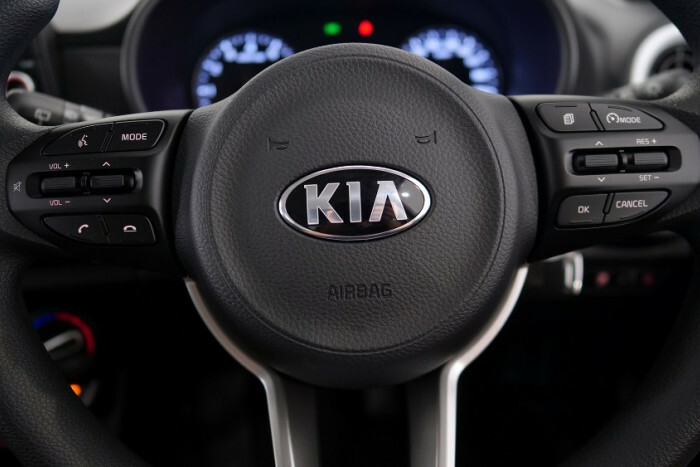 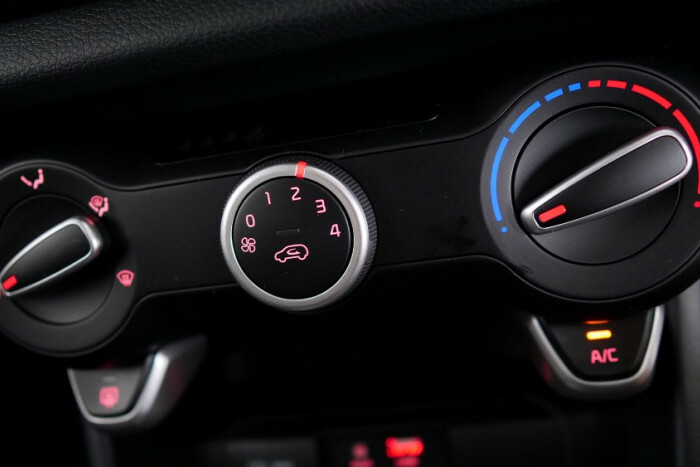 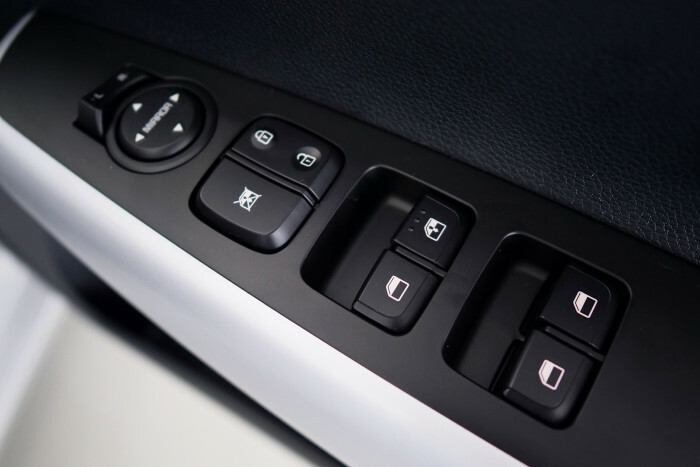 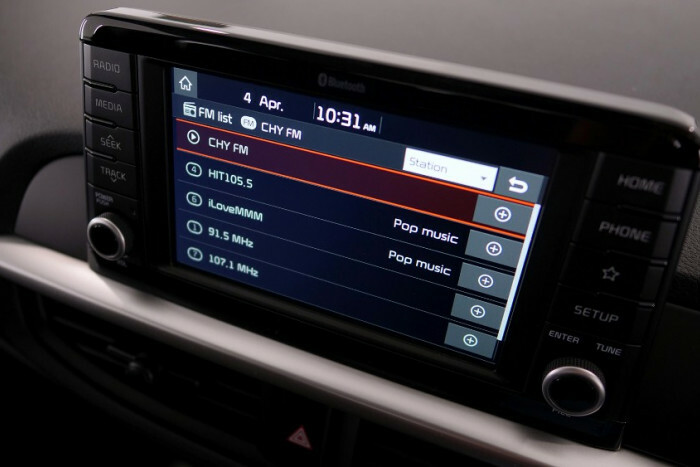 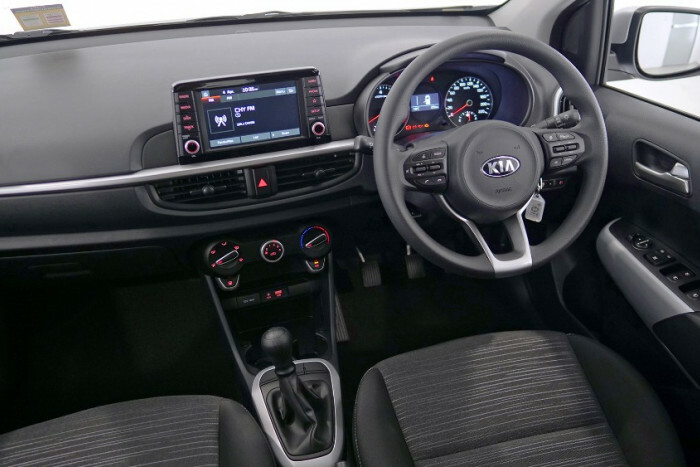 The tiniest Kia comes with cruise control, a reversing camera, and a big touchscreen that does a lot with your smartphone. 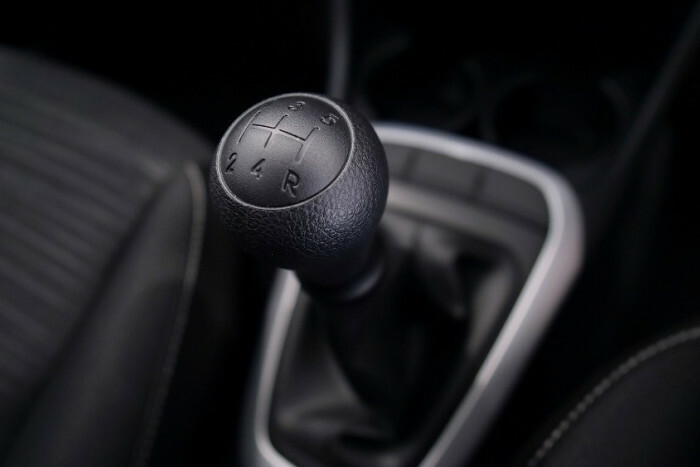 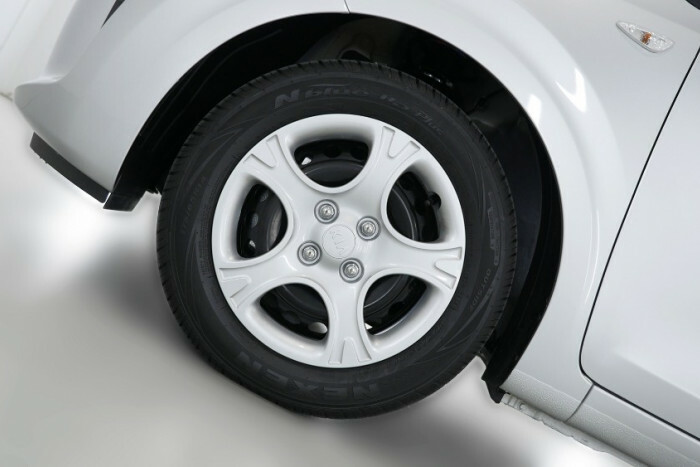 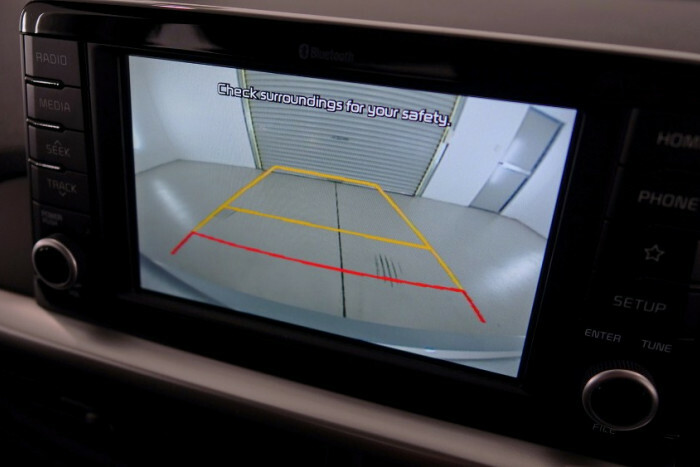 Broadly effective auto-braking is also standard. 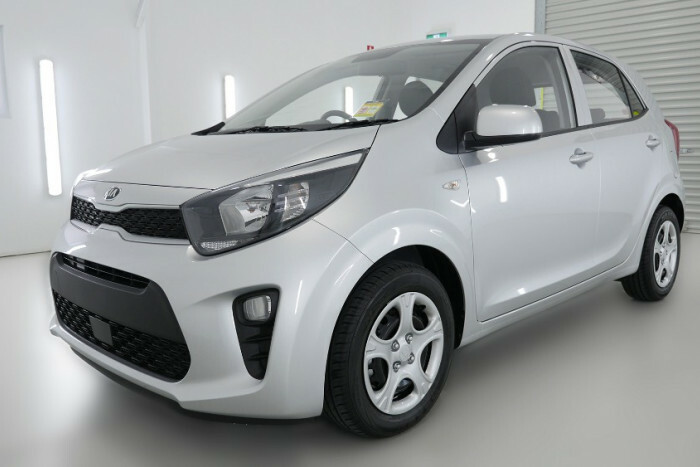 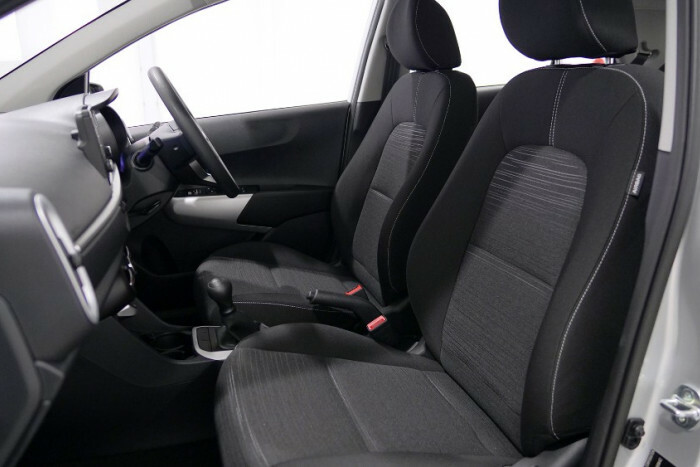 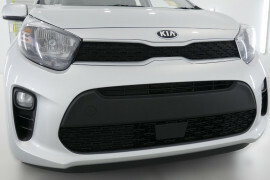 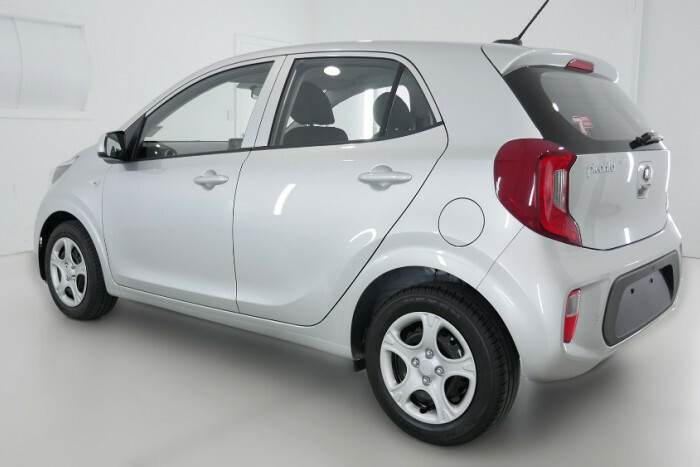 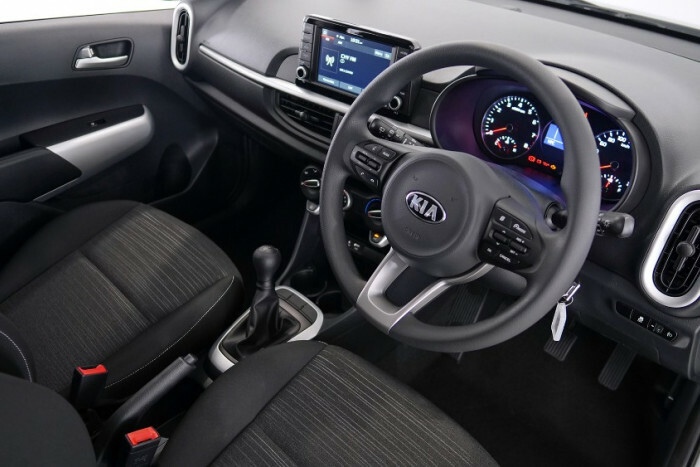 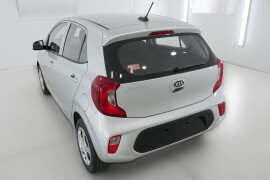 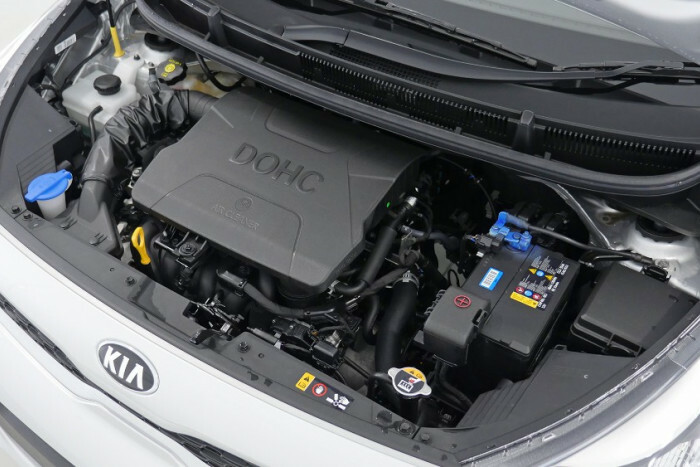 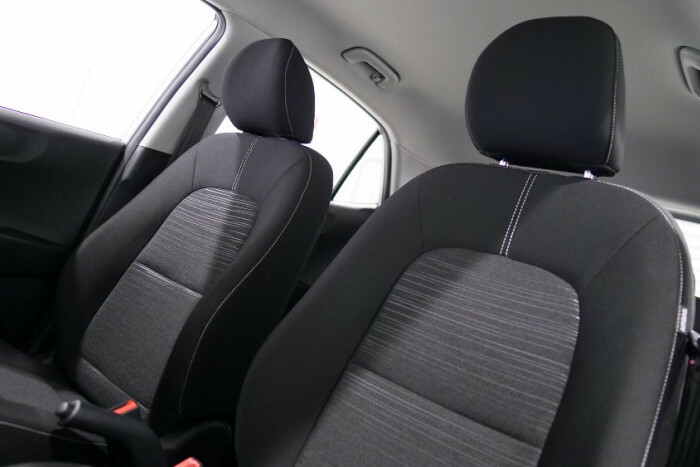 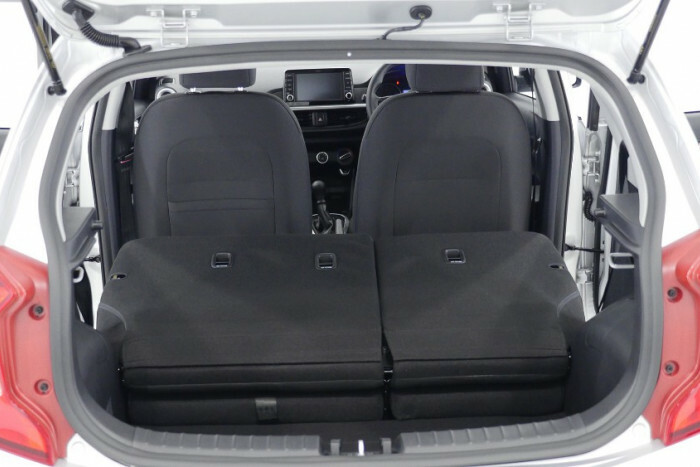 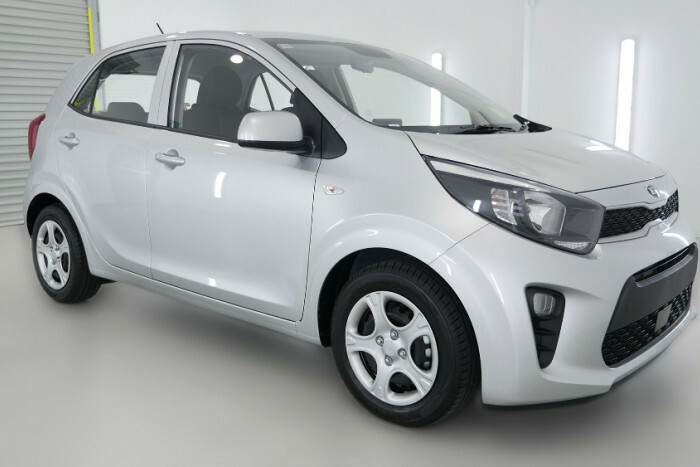 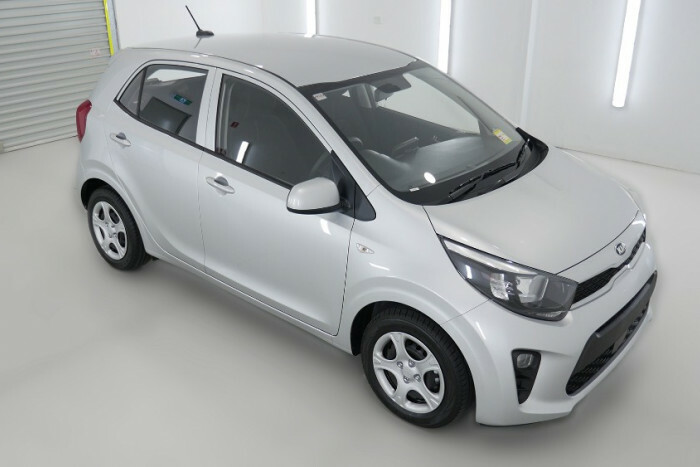 I'm interested in a New 2019 Kia Picanto S (stock #K469642).